b-town report: Bloomington Farmers Market is Back! Bloomington Farmers Market is Back! 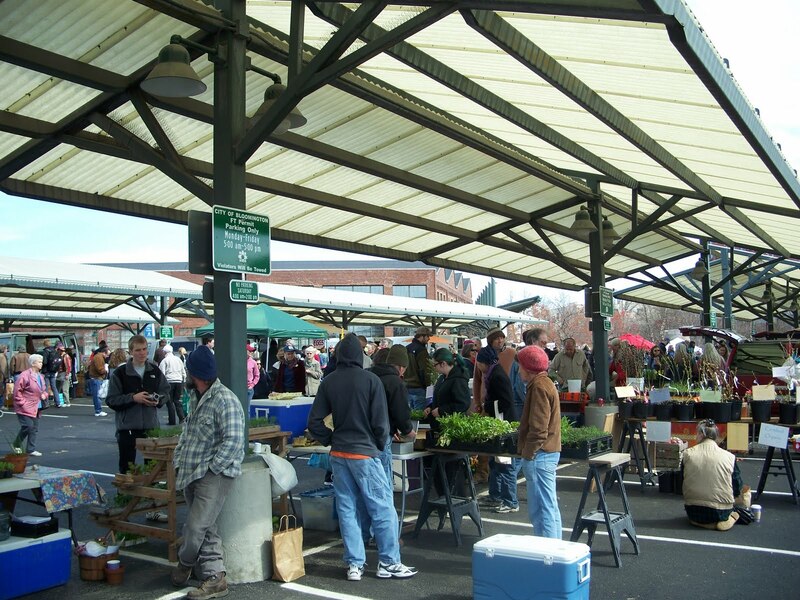 Bloomington's famous farmers market is back for the season. This fantastic outdoor market runs April through November. The market is located in downtown Bloomington on the b-line trail off of 7th street and is open every Saturday from 8 till 1. See you there!